Maegan joined Leathers during the busy summer of 2016. With a mix of graphic and industrial design skills, Maegan brings a unique perspective to the L&A team. Growing up in a house full of artists - an art teacher for a mom, an engineer for a dad and a fashion designer for a sister - Maegan formed a passion for creativity and fun. She is always ready for the next design challenge, especially if the idea comes from the mind of a 5-year-old! 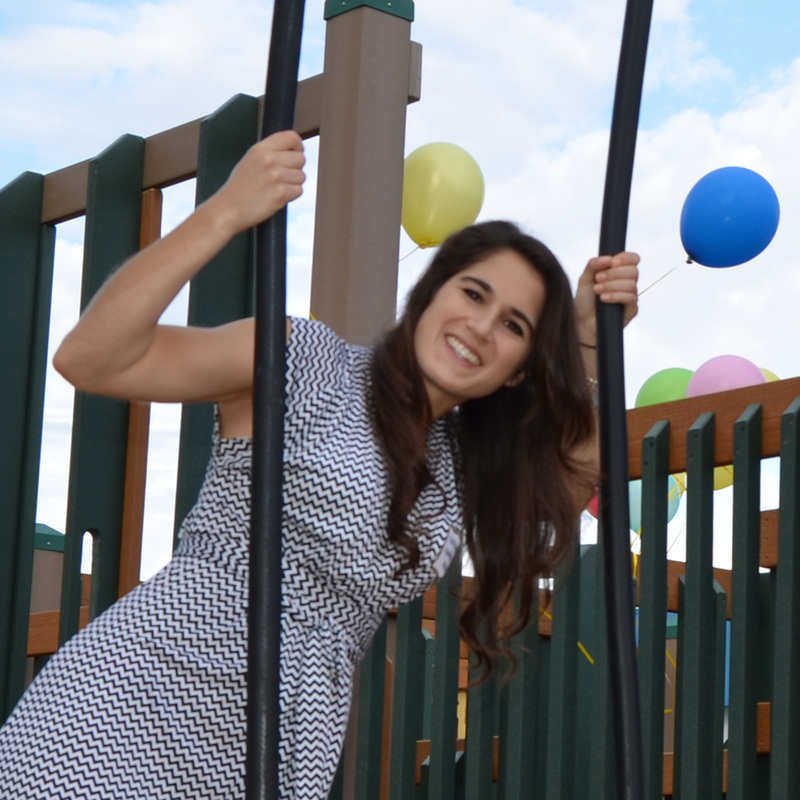 Maegan loves interacting with kids and believes that they are the real masterminds behind the playground design process. She loves hearing the kids explain their farfetched ideas knowing that it will be her job to make their dreams come true! Maegan spent her first year at L&A getting trained in design, project management and construction. Since joining our team she has taken over all marketing and graphic design work. She is also proving to be an excellent project manager with attention to all the fine details required to carry a project from pre-design through construction. Maegan dove right in and participated on both contractor and community playground builds this past year. Her design portfolio continues to grow and clients have nothing but great things to say about our newest designer. Maegan holds a Bachelor of Industrial Design from Auburn University. When she is not sketching, or clicking away on the computer, Maegan is guaranteed to be outside doing some form of physical activity. She is high energy and always willing to go the extra distance for her fellow colleagues and clients.